Lebanon’s startup scene is on the right path, but despite having seen significant improvements in recent years, entrepreneurs at Mix N’ Mentor voiced a need for more supporting infrastructure such as incubators, research & development (R&D) centres, accelerators and corporate venture capital in order to foster real innovation. A large talent gap, caused by the country’s brain drain problem, is also a main obstacle hindering the growth of the ecosystem. This was the consensus at the Beirut edition of Wamda’s flagship Mix N’ Mentor event. 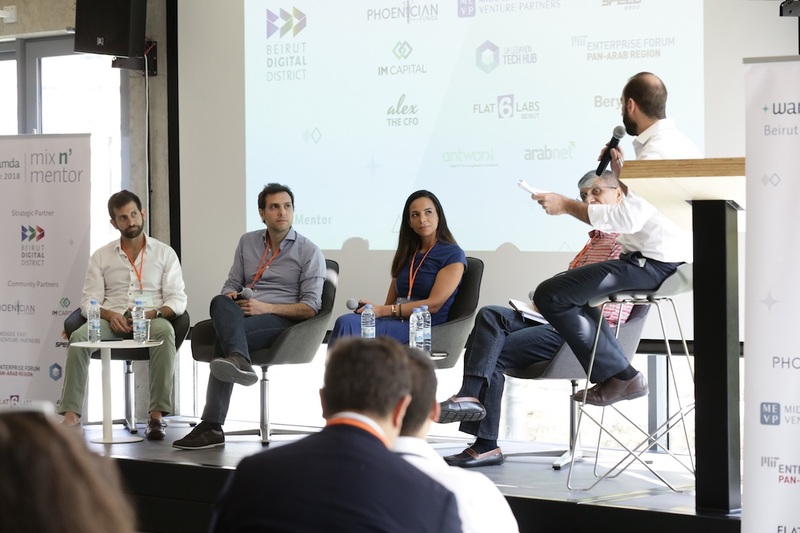 The event took place at Beirut Digital District (BDD) and brought together entrepreneurs, industry experts, investors, among others to focus on issues relevant to the Lebanese startup ecosystem. Panelists at the event included: Fadi Bizri, Partner at B&Y Venture Partners, Bijan Azad, Associate Professor at Olayan School of Business American University of Beirut, Sami Abou Saab, CEO of accelerator Speed@BDD, and Corine Kiame, Investment Manager at IM Capital. Speakers explained that the launch of BDD in 2012, a startup hub where Lebanese entrepreneurs could connect, network and collaborate and the launch of Circular 331 in 2013, a $400 million fund launched by Banque Du Liban (BDL), gave the country’s small startup ecosystem a much-required boost. 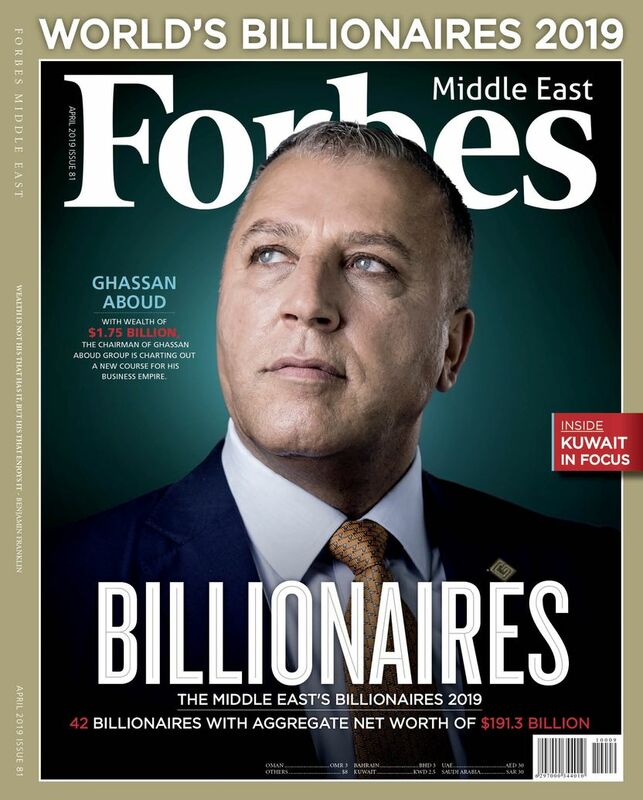 Fares Ghandour, Partner at Wamda, said, "Lebanon's dependence on the private sector rather than government and public sector, has allowed the country to flourish as a key hub for entrepreneurs to emerge from. Despite positive growth, the ecosystem is still far from maturity. The number of startups is still low, and talent still prefers working abroad. Panellists agreed that the country’s political situation, lack of proper infrastructure and relatively small market are all factors that encourage future entrepreneurs to establish their businesses abroad. 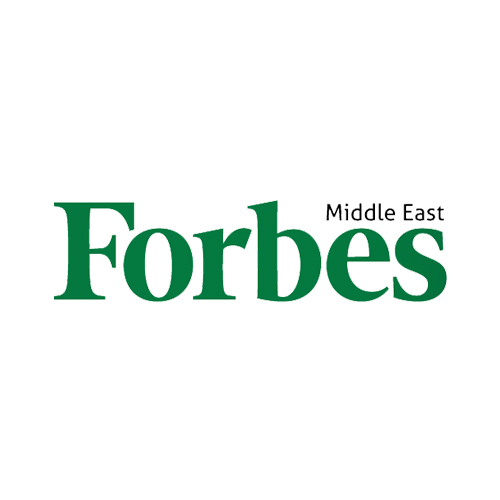 According to Corine Kiame, in order for Lebanon to foster real innovation, more corporations must launch their own venture capital funds (CVCs). “If we have a CVC for a car company dedicating $5-10 million to invest in new ideas, this is when you will start seeing innovations, deals and exits. CVC is still early and most of the companies are family-owned but the third generation of CEOs are taking over and looking into entrepreneurship." Some companies, instead of launching their own funds, are collaborating with accelerators. Fadi Bizri gave the example of British multinational bank Barclays, which partnered with global accelerator Techstars to launch Barclays Accelerator. Lebanon might still have a long way to go to become a thriving startup ecosystem, but the general consensus at the event was that success stories and exits will eventually happen. 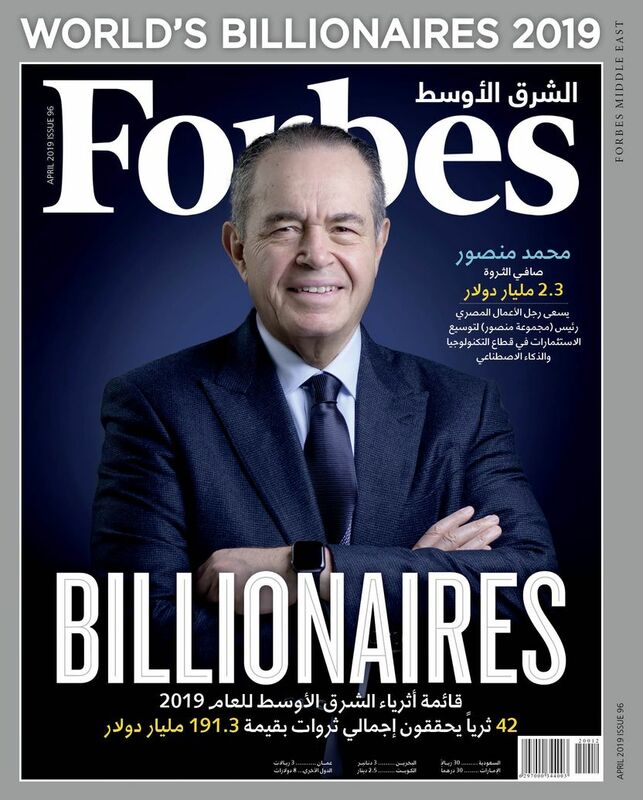 “For the ecosystem to see some results, we have to wait at least seven years from the start of 331, and that's 2020/2021,” concluded Sami Abou Saab. The one-day event also featured mentorship sessions on customer acquisition, fundraising and starting up as well as workshops on user interface and user experience (UI/UX) design, cashflow management and one-on-one pitching with Wamda Capital.